Featuring: Eurogate Logistics Sp. z o.o. Eurogate Logistics is providing expert international freight forwarding and logistics services in Poland, covering road, air, sea and ferry. The company increased their annual turnover by 19% and gross profit by 21% in 2017 with a forecast of an even further increase this year. They also won, for the fifth consecutive year, the prestigious Gazele 2017 trophy, awarded to the quickest growing companies in Poland. 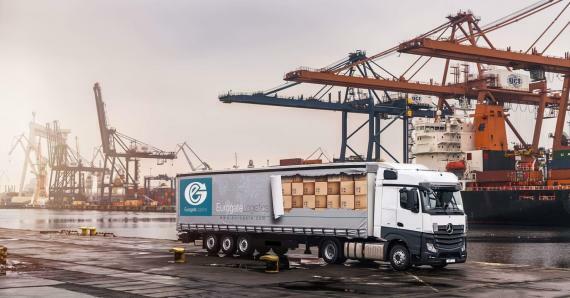 Managing Director, Mr. Grzegorz Ocipka comments; "Business development was primarily driven by new business from key accounts, the extension of our scope of services and that of the chartered fleet. 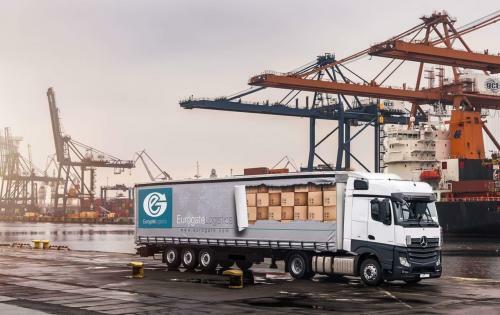 Eurogate was also successful in international freight forwarding within the EU with the streamlining of internal operations, the increase of efficiency and the rationalization of operating costs all contributing to these results." 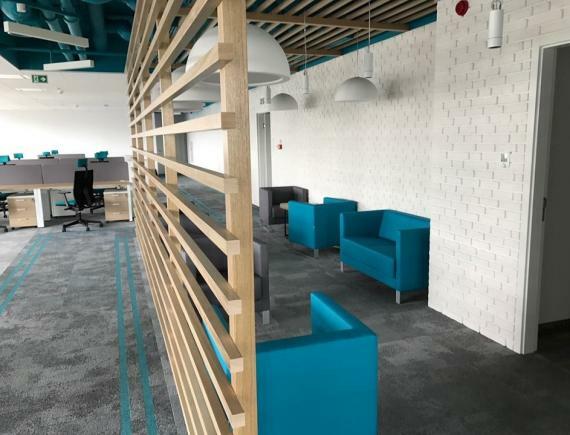 Eurogate are extremely proud of their new Polish Head Office in Warsaw, which opened in May 2018. 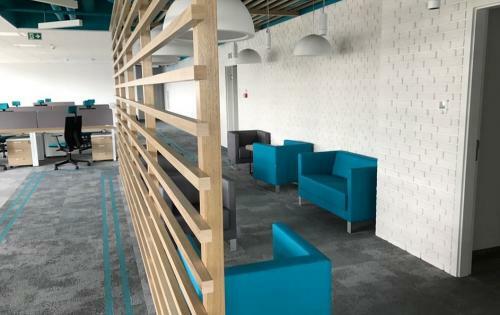 The new offices were purpose-built for their requirements and has proved to be a fantastic working environment for the strong team. 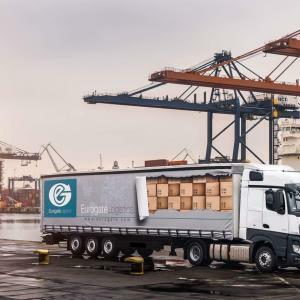 The Eurogate Logistics fleet has been on the roads for a number of years and they have recently introduced the latest batch. In the coming 2 years, a further expansion of their fleet is planned to meet customer demand. Look out for them on your travels! "We will continue to build on these achievements by developing our service portfolio and teams to best meet our customer needs!"